Project ‘Invisible Architecture’ with Christian Galarreta will be presented in Hacer La Audicion: Encuentros Entre Arte y Sonido en el Peru (Make the Audition: Meetings Between Art and Sound in Peru) in the Contemporaneous Art Museum (MAC), Av. Grau 1511, Barranco, L04, Lima, Perú. 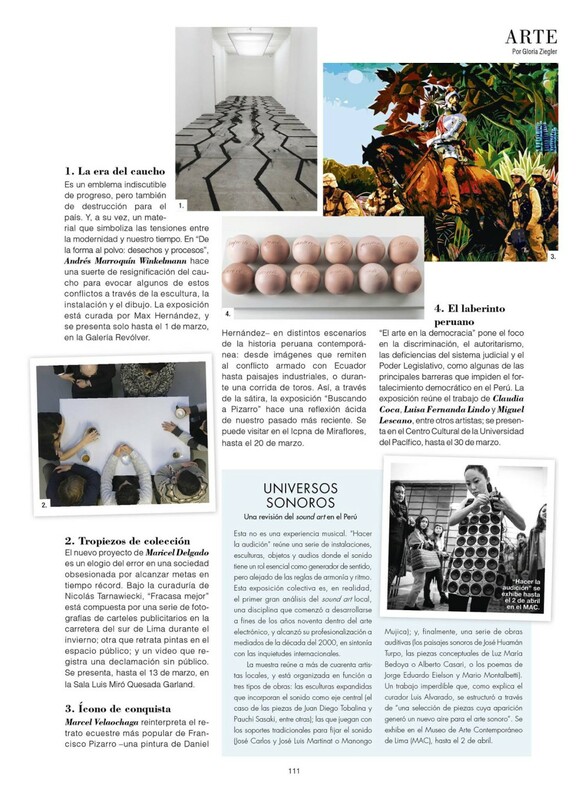 Curated by Luis Alvarado. 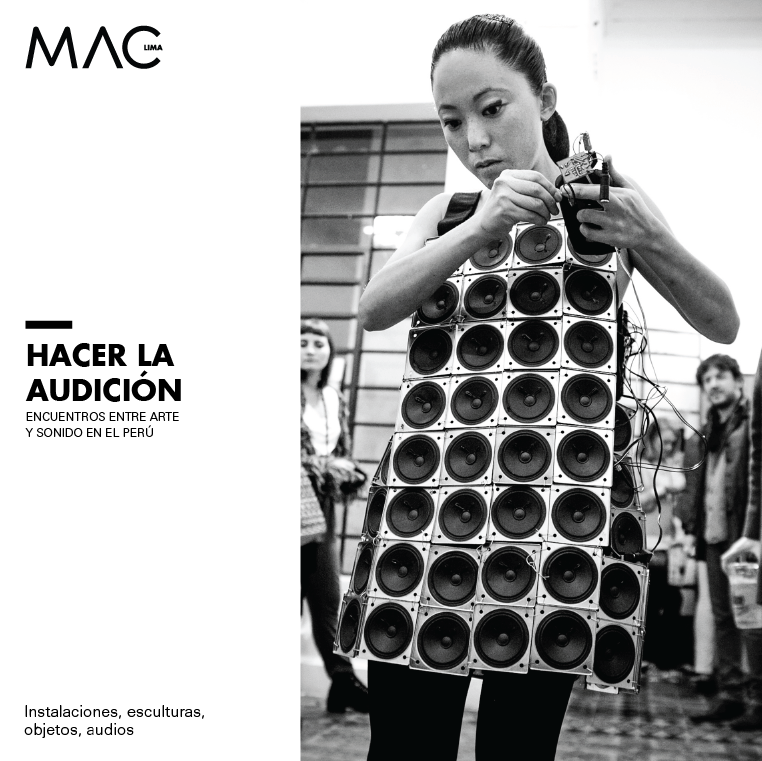 Click here for information (English) on the MAC. See here the exhibition trailer. 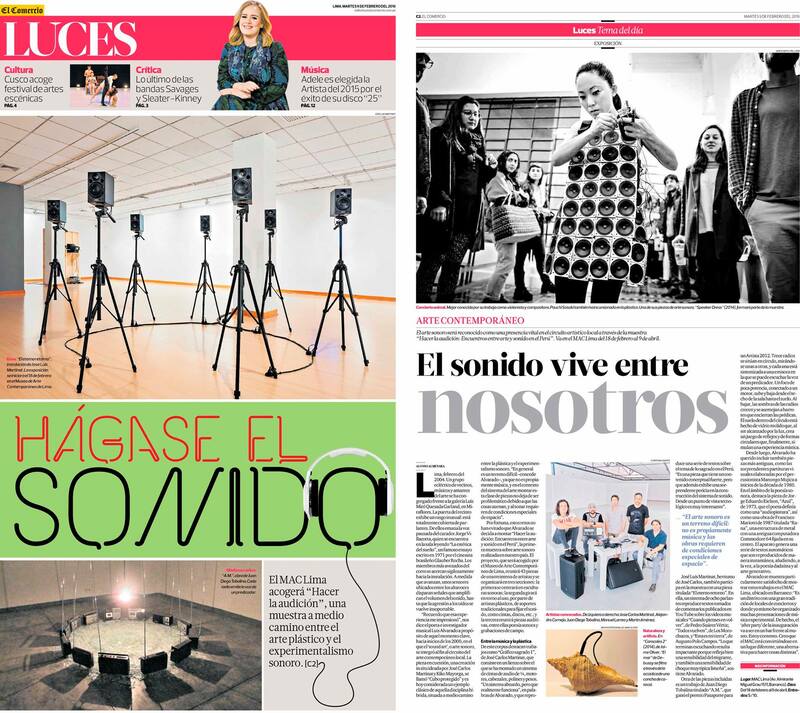 Press: Journal of Sonic studies, Lima Social Diary, Diario El Comercio, ARTE, The Wire & elcomercio.pe. Thanks to the support of Popunie Music Export Rotterdam, Rotterdam Municipality & Aloardi residencia.